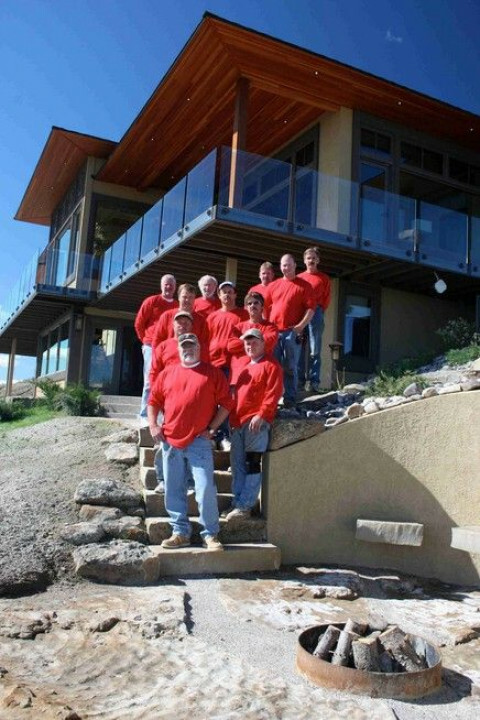 Click/tap here to find the best Montana home builder for your needs! Riveworks,Inc. is a custom home builder and land developer specializing in Green and Sustainable building and development.